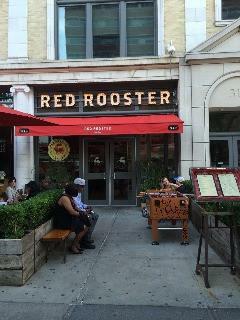 American cuisine that offers food from local markets in Harlem & organic products. Offers a platform to support local art by Harlem Artists, Live music by local musicians & hires local culinary talents. Participates with City Harvest, Harlem Children's Zoo, FC Harlem & the Children's Storefront.